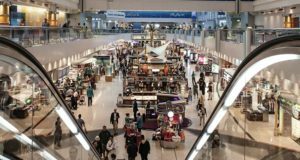 The Swedish domestic airline, which is working increasingly with Finnair, dedicates itself to a fossil-free future. 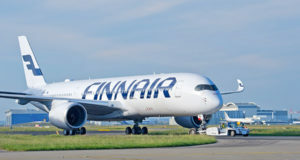 The Swedish domestic airline BRA, which is working increasingly with Finnair, has been given membership to the government initiative Fossilfritt Sverige, or Fossil-Free Sweden. 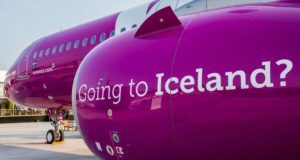 No other airline has joined the organisation, which was launched as ahead of the climate summit in Paris in 2015 with the goal of Sweden becoming one of the world’s first fossil-free countries. Fossilfritt Sverige is essentially a platform for dialogue and cooperation between companies, municipalities and others that want to make Sweden free of fossil fuels, “working to speed up the conversion not only because it is possible but also because it is economically viable”. 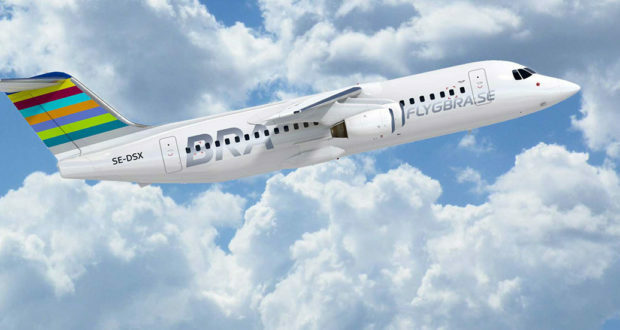 Braathens Regional Airlines has been working to achieve fossil-free domestic flights since 2015, with targets such as halving passenger emissions by 2025 and the goal of a fossil-free flight by 2030. “We want to be involved in pushing forward the work and showing that we are serious about the ability of domestic aircraft to become fossil-free,” says Anna Soltorp, the airline’s sustainability officer. 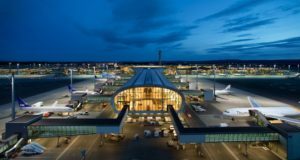 BRA became the first environmentally certified passenger airline in the world, back in 2009, then under the company names Malmö Aviation and Swedenflyg. It has since been working to cut emissions. 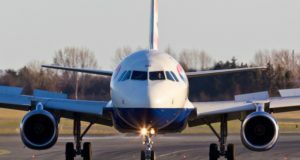 In has, for example, deployed new “climate-efficient” turboprop aircraft, without high-altitude effects, on most of its routes; will deploy new jet aircraft by 2020 as the older jet fleet is retired; made test flights between Stockholm Bromma and Umeå with biofuel in 2017, which showed a 65% reduction in emissions; offers a Green Agreement to all business travellers guaranteeing biofuel use; and offers club members to change bonus points against biofuels.